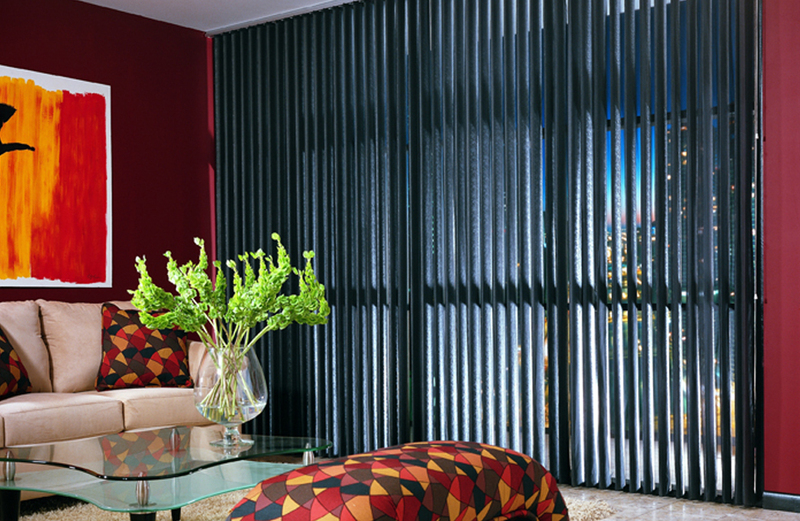 Discover the unmatched selection of high quality custom vertical blinds. 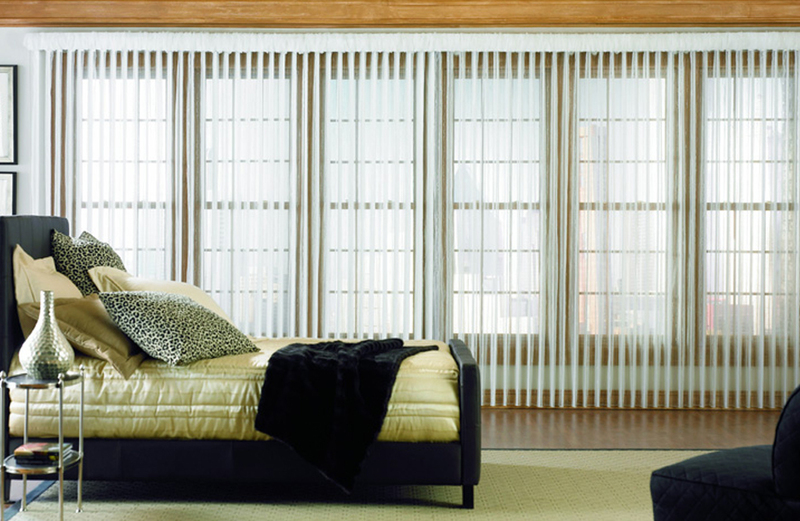 Discover the unmatched selection of high quality custom verticals brought to you by Lafayette Interior Fashions and LouverDrape. 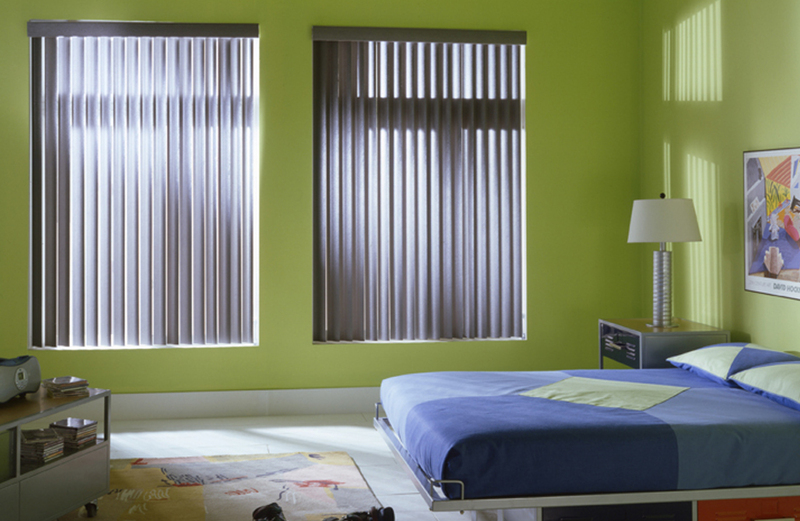 The Discoveries Verticals™ Collection features a wide range of vinyl and fabric styles with colors, textures, and privacy levels to suit any decorating style and light control need.